We are blessed with lots of beauties in Nigeria, sometimes it’s hard to realise as it is easy to get tangled up with religion, political and social mess around us. Here I am sharing with you a few places you could visit within the country and that you would not have the need of a big budget. And while you were there, you might want to listen to Fela Kuti to get you thinking and to lighten up a bit. 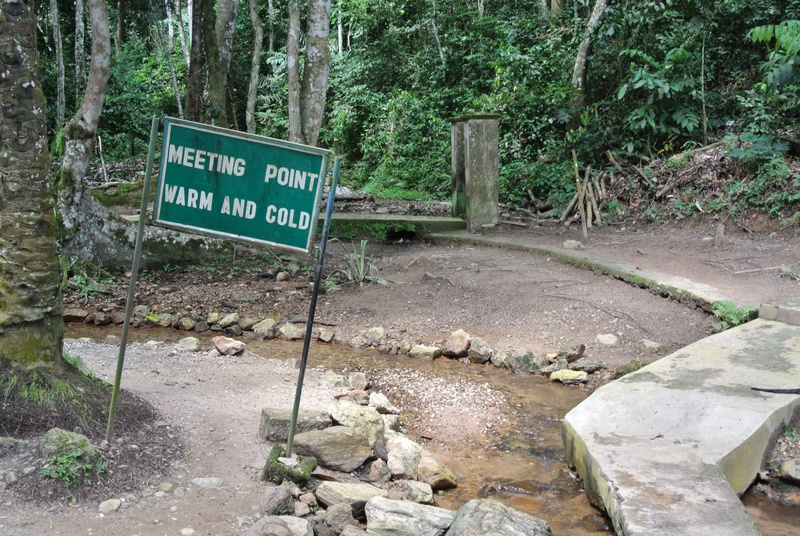 I visited Ikogosi Spring recently for the first time and I really loved and enjoyed every minute of my visit. I could not believe we have such a beautiful, well maintained resort-like place around. You could wonder round for hours and still feel safe as really there wasn’t anyone up your face. Getting there was very easy from Ondo town and the transportation was straight forward. And of course having your own car would make your life so much easier especially family with young children, however own-transport not in any sense mandatory. The staffs were polite and there to do their job, and most importantly the area was clean. They have rooms for overnight stay which I thought was reasonable 12k naira/night is the cheapest. And the restaurant, very clean and food delicious. 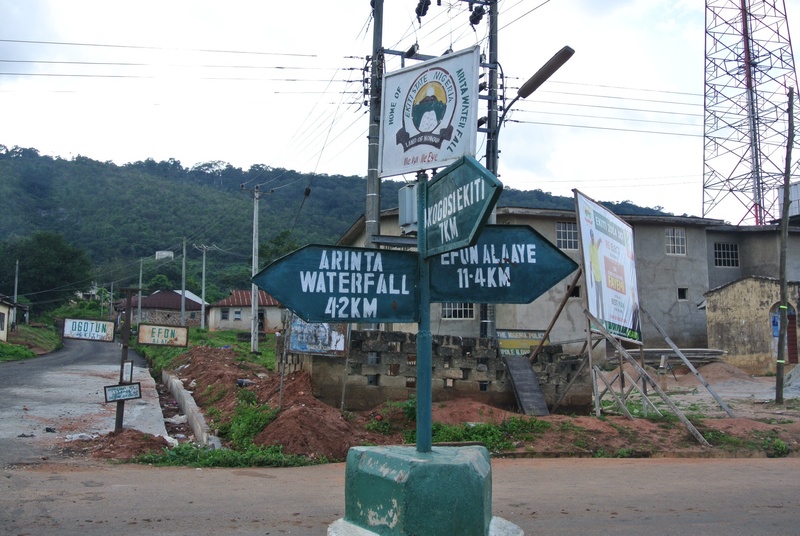 Arinta Falls – This is about 15 minutes drive away from Ikogosi Spring, I think if you were visiting the spring, it is worth the extra time to take a look at this nature’s beauty as well. I was so excited discovering this. I have seeing bigger springs in a foreign land before and marvelled at them but seeing our own filled me with pride. Talk to the staff at the reception if you wanted to visit, they’re very helpful and might even call a taxi for you. If you do decide to visit, try to go between 10am and 4pm. If the gates were closed, the guard’s number is on the gate so you could easily call him. This is a nice place to visit. 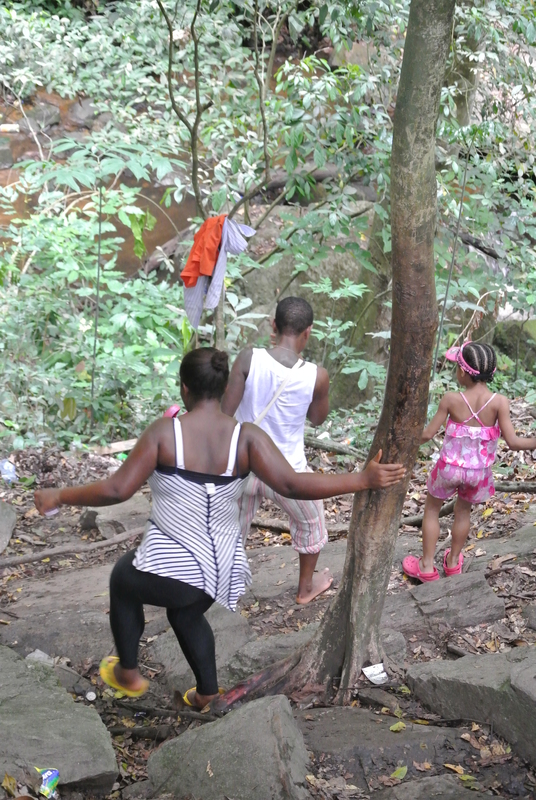 Walking through the forest to the falls will teach you a little bit about the history as a few scribbles were on the walls. And for the ladies/men or indeed children who are on the heavy side, you will enjoy this place as there were lots of stairs to climb up and down, there is something for everyone both young children and adults. I’d recommend bringing a changing clothes as it is funner when you could step in the water and not having to worry about getting wet. Entrance fee was 200naira, you might be lucky to get a good discount. I found this place calm as well but might be more suited for young adults and family. I think family should really bring picnic for little children, there are enough vendors about and even a small buka where I have cat fish pepper soup which I thoroughly enjoyed but wouldn’t count on the food for little ones. Tucked in at the Obafemi Awolowo University is haven. Well, it was supposed to be well stocked with wild animals but I am not going to talk about whose fault it was that it didn’t get stocked properly. Last time I visited the zoo was well over a decade ago and it was’t great to put it mildly. However, now I personally think it is nice. The entrance fee was 250 naira. It was not bad. The few animals I saw were healthy, that was a big plus. And if you just want serenity for a couple of hours, this is the place to be. The only noises around were of the birds tweeting, what’s not to like? 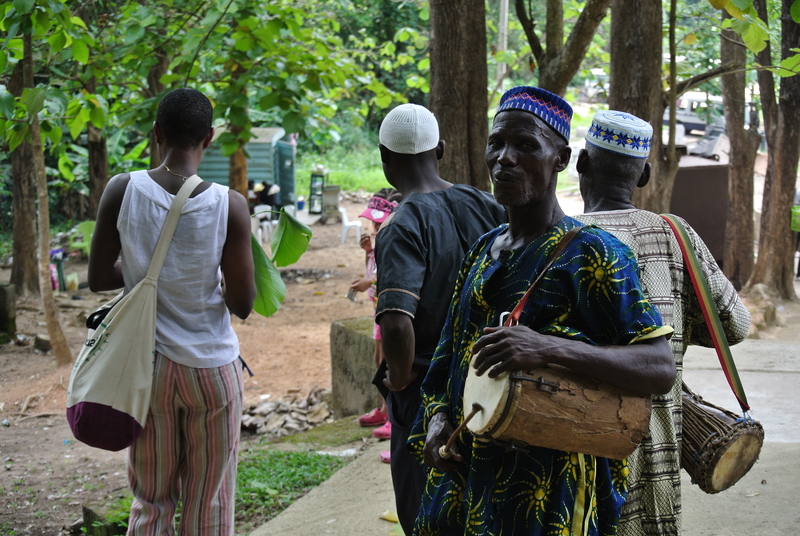 Perfect for young and old couples, young children and all that were open to learn more about wild animals of Nigeria. 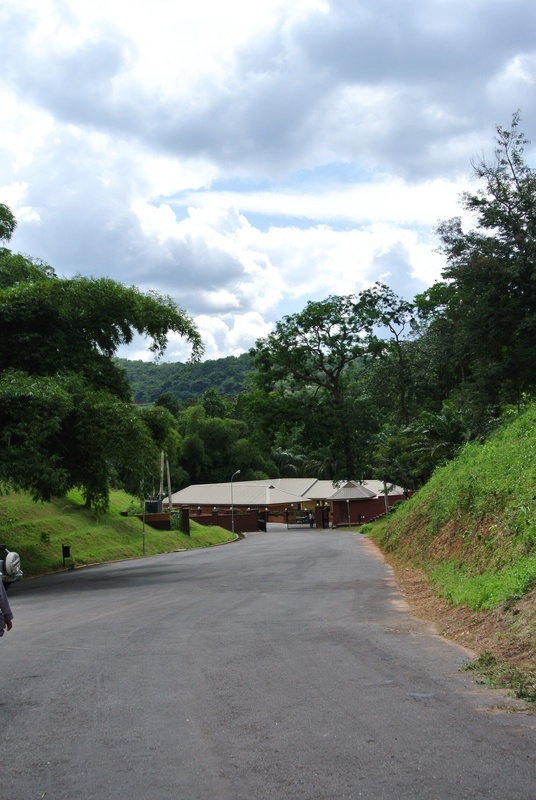 University of Ibadan Zoo is a little better stocked than OAU. I enjoyed my visit, the staff were nice and the zoo very spacious. Their animals were too caged up in comparison with OAU’s. Each room was legibly labelled so as to educate visitors about the animals, I found this very informative. Their fee was 200naira and extra 800naira for photo, I think it was still reasonable as the zoo must be very expensive to maintain. The little section to the right of the zoo as you enter is an additional charge, this is where they have reptiles and amphibians which I found impressive. The extra charge is not bad but I do hope students could get in without this fee. I especially liked Sophie, the giraffe. If you do make it to any of these places, enjoy! ‹ Esther Oyeleke: What would happen to her teacher? 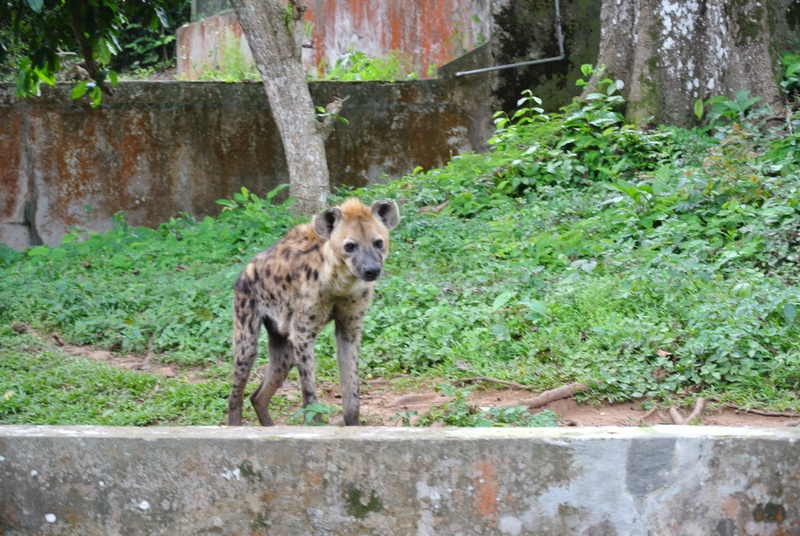 I recently did a search on wild animals in Nigeria, from WCF (world conservation foundation). As regards Nigeria, the news is grim, giraffe are now extinct, lions are endangered (only 35 left in the wild), cheetah are extinct, the list goes on. Giraffe can be found in Niger and Cameroon but not Nigeria. Elephant are critically endangered, Nigerians love to commend Kenya and Tanzania about their wildlife, but meanwhile all Nigerians ever want to do is label everything as “bush meat” and consign it to the pot. This can’t be healthy or even good. 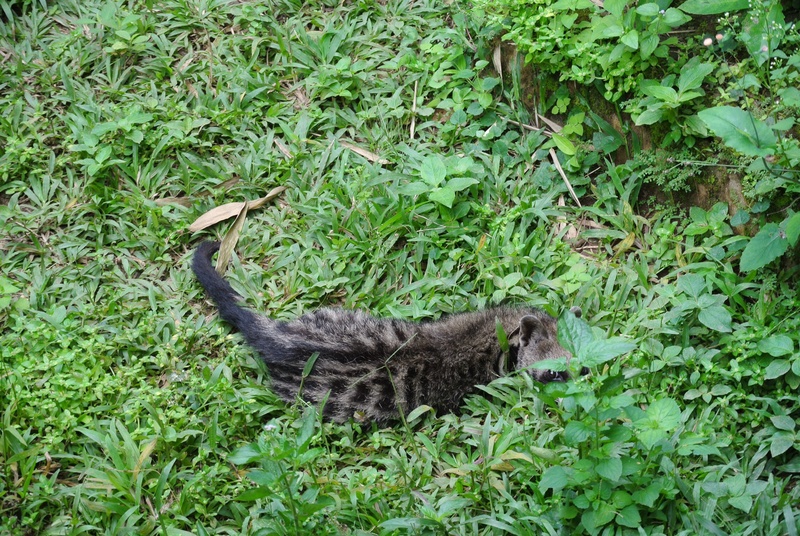 Even the mandrill only found along the Nigeria-Cameroon border is hunted for it’s meat. I couldn’t help but feel disappointed at such an attitude by Nigerians. 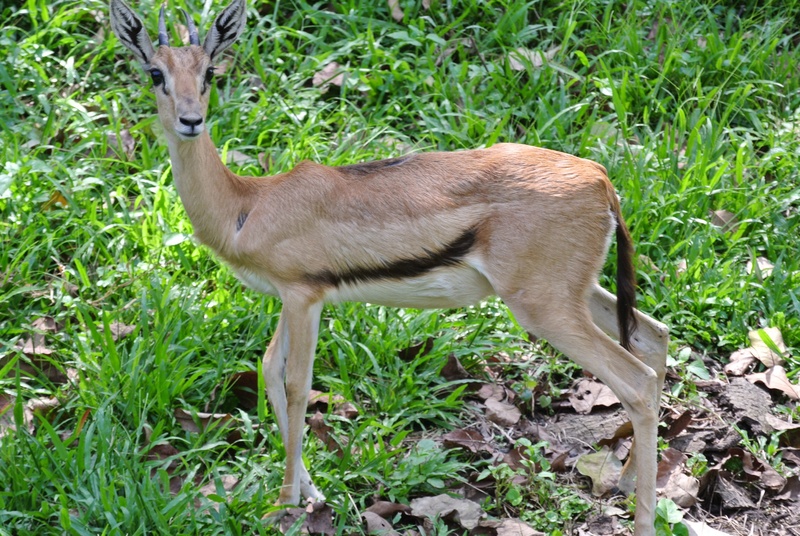 The wildlife specialists say that West Africa is characterised by having empty landscapes. East and Southern Africa retain much of the native flora and fauna, so you can hear the roar of lions and leopards and so forth in sparesley populated places and game reserves. The only good thing I can say is that the animals featured in zoo’s you visited looked healthy unlike the ones contained in this clip. Like many things, we have a long way to go, before we can hope to woo visitors to Nigeria. I only realised how much damaging hunting for every animal has done visiting zoos outside of Nigeria. For example, this baby giraffe is the first time ever I would see a giraffe in Nig, likely to be imported – Very sad indeed. About wooing visitors to Nig. thats a dream far away, we need to woo citizens first, there’s market for it. Hello Temitope. Thanks for reading my post. I was at UI zoo around November or so in 2013 not long ago. If you are in the area, it is worth visiting I think.